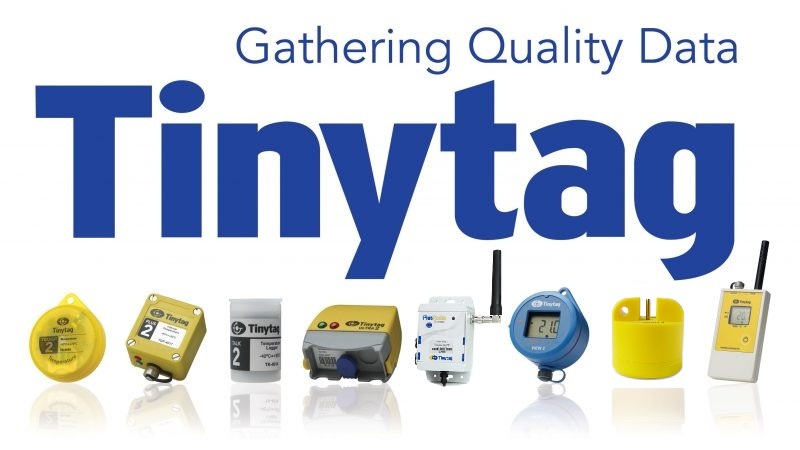 We are the main Australian and New Zealand distributor for Tinytag Data Loggers, Probes and Accessories and offer a comprehensive sales and support service with in-depth stock for same day dispatch. Our sales and technical staff can assist with any question. Tinytag data loggers accurately and reliably monitor temperature, humidity, power usage, CO2 and other environmental parameters. Made in the UK, Tinytags include compact units for indoor use and rugged devices for industrial and outdoor applications.